The best place in the market to get your custom grip tape printed with your own design. Custom make your graphics online with your own images. We use high definition printing so the color pop and stay bright. 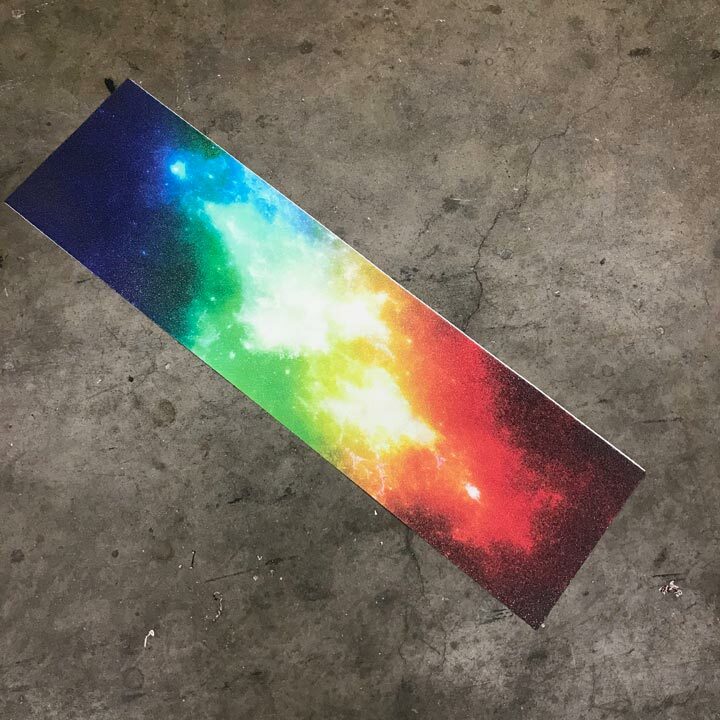 While other suppliers are sending out dull dark colors we set a higher standard for printing on griptape.